San Francisco is home to some of the world’s biggest tech names—Twitter, Salesforce and Uber to name a few—but it’s also headquarters for Sephora, a location that has seemingly served the brand well in adopting technology, ecommerce and digital advertising to compete with Amazon. At the same time that brick-and-mortar shopping for all retailers is shrinking, Sephora continues to bet big on marrying the physical retail experience with digital twists in its more than 400 stores in the U.S. Sephora isn’t your mother’s makeup company; it’s your modern tech company. 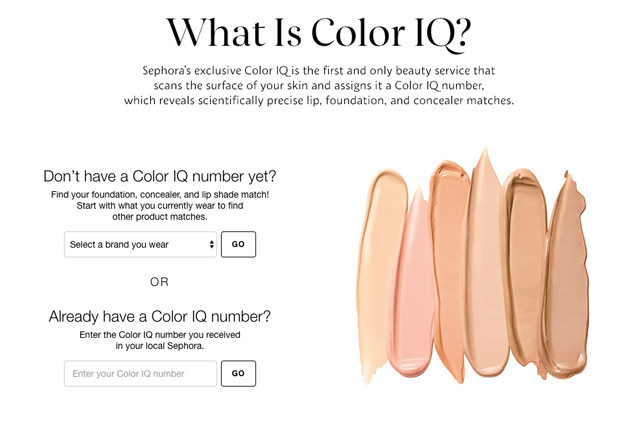 For example, an in-store program called Color IQ uses digital devices to scan someone’s skin to find the right shade for foundation, concealer, lip and powder product recommendations. On the digital side, Sephora’s innovation lab in San Francisco is tooling with an artificial intelligence feature dubbed Virtual Artist within its mobile app that uses facial recognition to virtually try on makeup products. There’s also a digital platform called Beauty Insider Community that allows loyalty program members to share reviews, photos and talk about products with each other. Unlike Amazon—where brands receive limited data and little to no control over the tech giant’s algorithm that places products on pages—Sephora’s experiences squarely keep consumers within its own apps and sites, giving the brand tons of data and the ability to control which products someone is recommended. Why the big bet on technology? 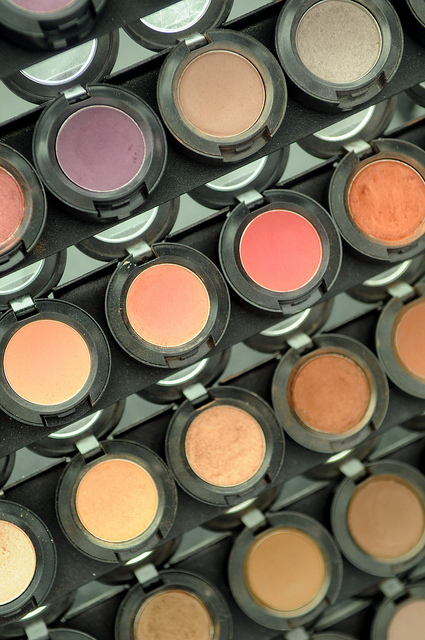 Unlike retail categories like electronics that have suffered from the rise of Amazon, people still like to try on and touch makeup before buying. With some 90 percent of sales happening offline, the beauty giant has most recently experimented with smaller stores that stock less product but equip employees with smartphones so that they can find and ship additional products online from Sephora’s website. Some stores, like one on Boston’s Newbury Street, don’t even have cash registers. Instead, customers check out through the phones that employees carry with them. The ecommerce shift is apparent in Sephora’s advertising, too. This year, the brand swapped its usual holiday print catalog that is sent to 1 million loyalty program members with a campaign using Facebook’s Collection ads that places a video above a carousel of products that users scroll through. About 70 products are part of the campaign and Facebook automatically serves different variations of products in the ads based on what someone likes. Clicking on a product directs users to Sephora’s website to buy it. Yeh declined to say how much Sephora spent on the campaign and how many people have purchased a product from the ad, but said that the digital catalog reached 20 times more people than the print version. The ad unit is initially increasing cart size on Sephora’s website by 7 percent with the return on ad spend performing 50 percent better than similar ad campaigns. Sephora still sent 1 million pieces of mail for its holiday campaign but slimmed down a big catalog into a direct mail piece that included a small booklet of gift ideas. “One of the classic dilemmas of catalog marketing is that you’ve got these incredibly rich, immersive stories—people spend time paging through those pages, but the compromise is often times the reach,” Yeh said.